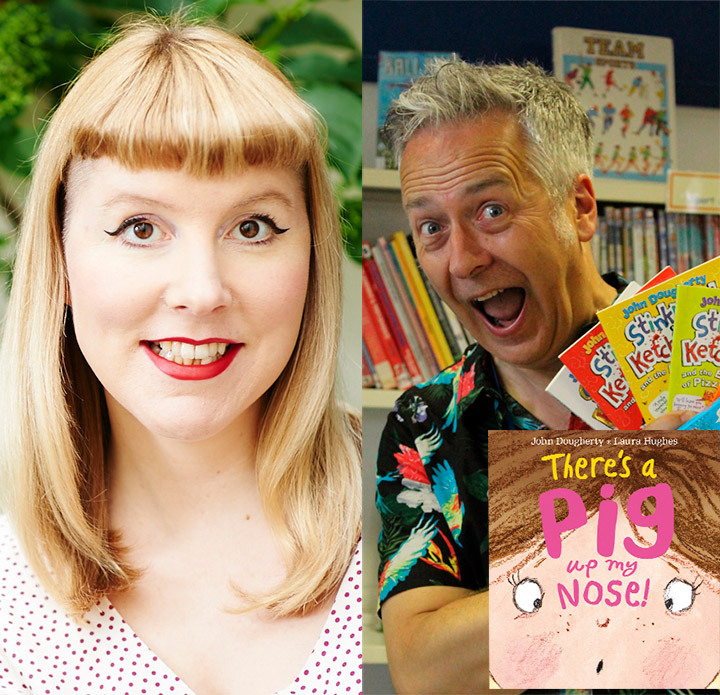 Join John and Laura for a delightfully silly reading as they explore what to do when you get a pig stuck up your nose. You’re guaranteed to laugh, and oink, out loud as Natalie and her friends try to find the best way of getting the farmyard animal out! There’s A Pig Up My Nose is the 2018 winner of Oscar’s Book Prize, a search for the best pre-school book of the year. It was launched five years ago in memory of Oscar Ashton, who lived in Wimbledon.